We received numerous requests to build a native app for the Android OS and simply couldn’t leave them unanswered. 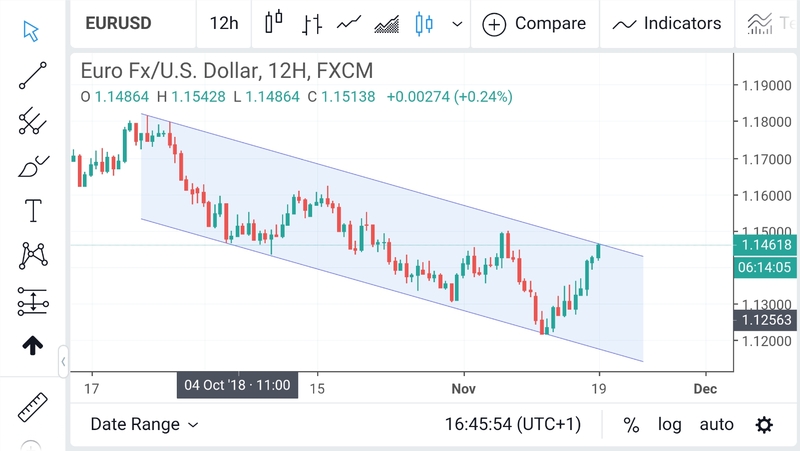 We thank you for your patience and it is our great pleasure to present you the official TradingView app for Android devices. Your favorite charts and real time data is now readily available at your fingertips. We decided to start with the essential features to roll out the app as soon as possible. That being said, we understand the importance of other features & functions of our platform and are working on the next version of the app already. Push notifications, ideas, chats and lots of other features are in the pipeline. Stay tuned for further updates! In the meantime, here is a sneak peek of what’s included in this version. 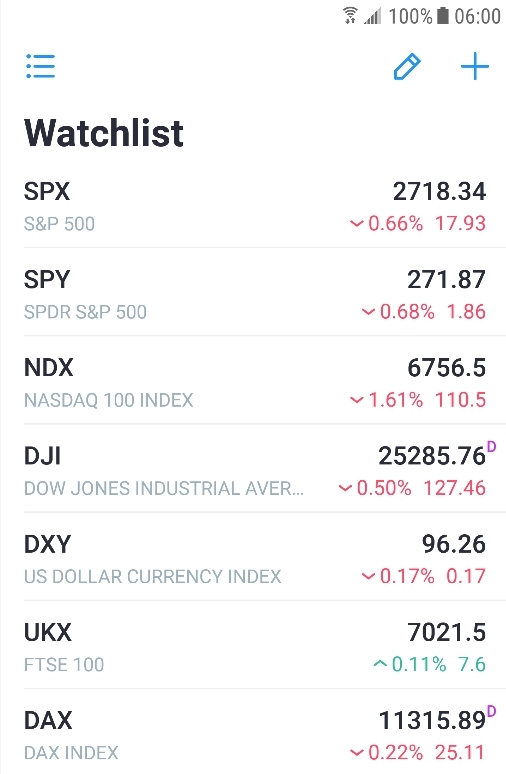 Create and customize your watchlists to stay informed on markets. Follow favorite ticker symbols & see real-time price updates. Keep watchlists open & never miss out on a trade opportunity again! Our stunning charts that outclass many desktop trading platforms are available for free. Stock, Index, FOREX, Crypto & loads of other data is easily accessible and is at your fingertips. Select one of many drawing tools & technical indicators (Gann, Elliott Waves, MAs etc.). Our mobile app is just as powerful as our web platform. Your account is fully synced on every device. All changes that you make in the web platform will be in the mobile app and vice versa. Access market data for stocks from largest and most popular exchanges from around the world. And for those who need more – check out some exotic exchanges that are supported as well. We’ve got something for everyone! We take your feedback seriously. Please take a moment to send us suggestions for improvement. Thanks and enjoy using our app! The post Financial markets at your fingertips. 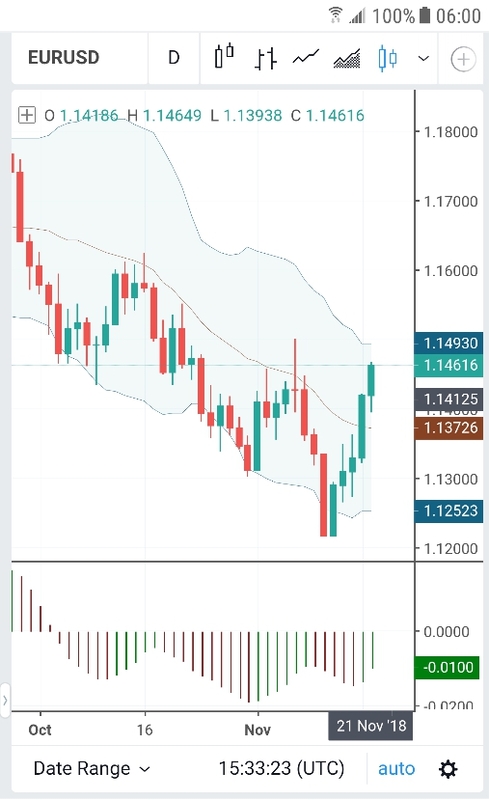 Meet the TradingView app for Android devices! appeared first on crypto trading platform.